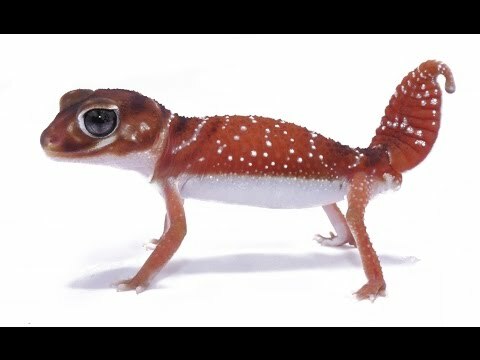 YouTube - We all know leopard geckos and crested geckos are really popular, but knob tailed geckos are gaining on them as a popular lizard amongst reptile keepers. 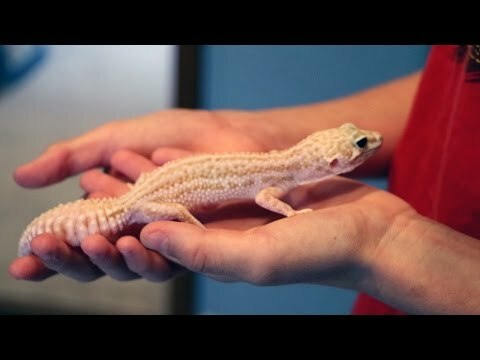 In this episode, Dāv Kaufman’s Reptile Adventures visits with Houssam Istanbouli to learn all about these awesome geckos, and even get a glimpse of the albino and patternless combos. 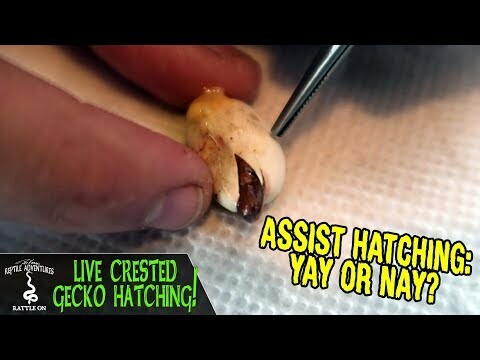 AnimalBytesTV - Peter Birch showcases some awesome Australian knob tailed geckos in this episode of Critta Cam. 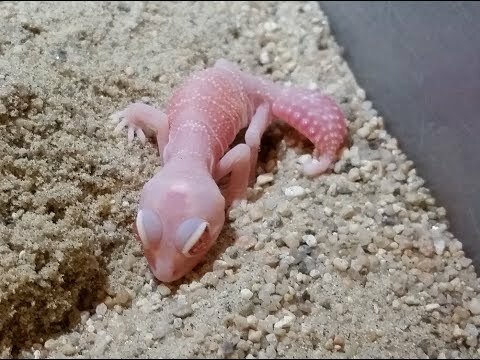 YouTube - Tactical Veterinarian shows off an awesome hatchling albino smooth knob-tailed gecko (Nephrurus levis pilbarensis).